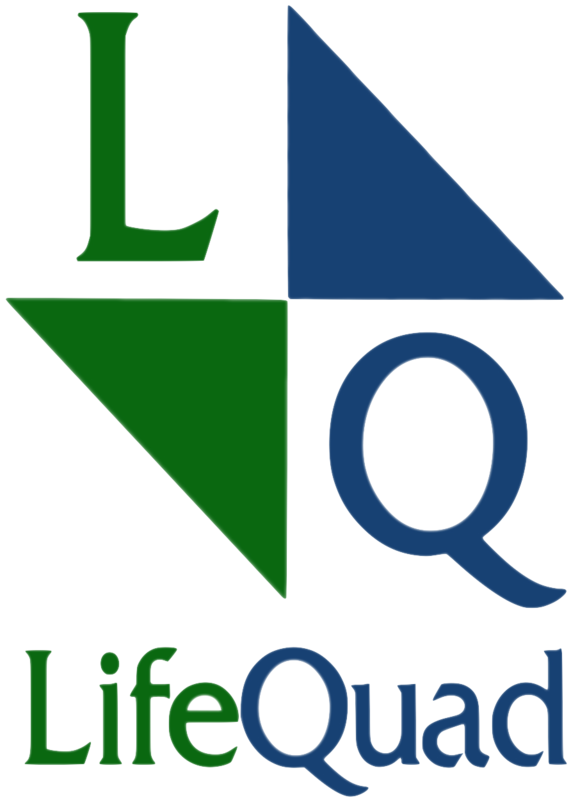 The story behind LifeQuad ™ is an interesting one. The vision was birthed out of a deep sense of desperation and frustration. At the same time, it was also created out of a real sense of hope that life could and should be different. I needed to wake up each day with a renewed optimism that each new day would be one where life was lived, experienced, tasted and enjoyed – to the full (John 10:10). And I thought there would be a lot of people (a tribe) around the world who would be seeking the same thing. My family and I have lived and worked for the past 20 plus years in four different countries on three continents. We have tasted and experienced many different cultures, languages and challenges. Working in these environments has given me a unique perspective and certainly shapes how I plan to serve this community. My name is Kevin, and I am a certified Life Coach, Small Business Consultant and the Chief advocate of LifeQuad ™. “In a battle between two ideas, the best one doesn’t necessarily win. No, the idea that wins is the one with the most fearless heretic behind it.” ― Seth Godin, Tribes: We Need You to Lead Us.